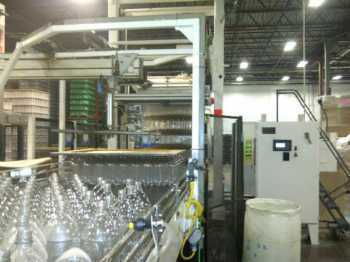 Equipment in this category is designed to quickly remove cases, bags, bottles, cans and other containers from a pallet. Depalletizing is the process of releasing stacked layers of product from the pallet and placing them directly on the production line. 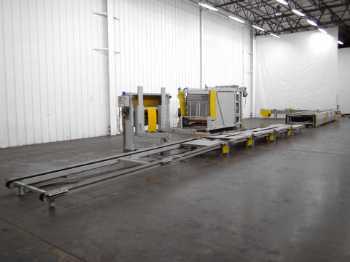 Some depalletizers have the ability to unload multiple pallets at once, or can simultaneously both load and unload pallets at the same time.